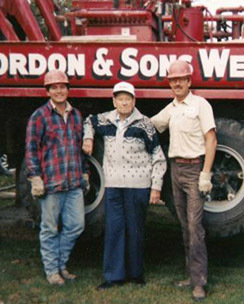 Since 1919 the Gordon and Sons team of trusted well experts has drilled over 8,000 (and counting) wells and helped to educate each of our customers about proper well maintenance. 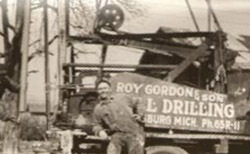 As your local well experts we encourage you to take advantage of our affordable Well-ness Check-Up to make sure your well is in good working order, especially if you’ve noticed that your water pressure or volume is low, or if it’s been five years or more since you’ve had a well inspection. 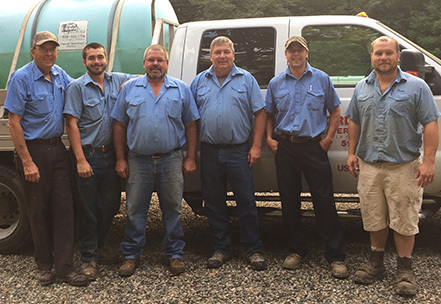 From left to right: Butch, Isaac, Dennis, Phil, Chuck, and Jason.